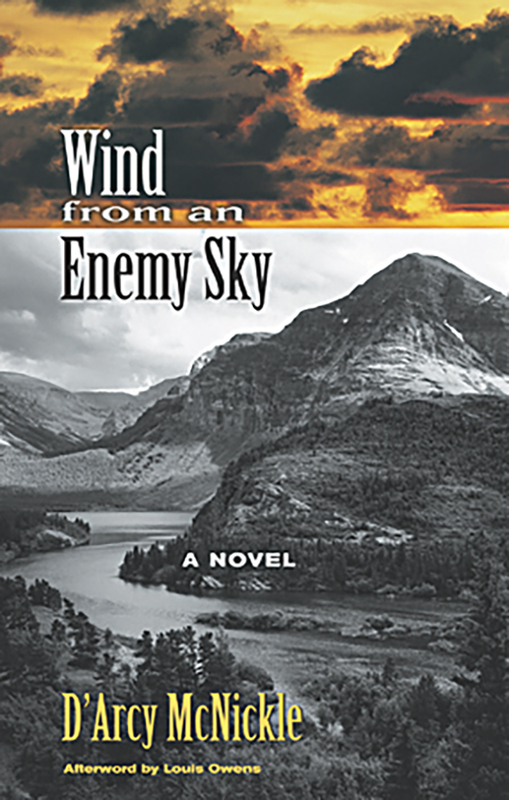 A tragedy of good intentions gone hopelessly wrong, Wind from an Enemy Sky tells the story of the Little Elk People, a fictional Northwestern tribe. Through the eyes of Antoine, grandson of the tribal leader, we see the tribe attempt to overcome their demoralization at the hands of advancing white civilization. The Indians respond to the building of a dam by trying to gain the return of a sacred medicine bundle. McNickle's ability to depict psychologically complex characters of both races, such as Bull, the aging leader of the Little Elk, and Rafferty, the Indian Agency Superintendent, results in a convincing story and leads the reader to hope that tragedy can be averted. At the same time, McNickle provides a sensitive portrait of the religious depth and human warmth of Indian culture. But although whites and Indians grow in their understanding of one another, the mistakes of the past compound to bring about the violent final confrontation, envisioned in the dreams of the mysterious Two Sleeps.